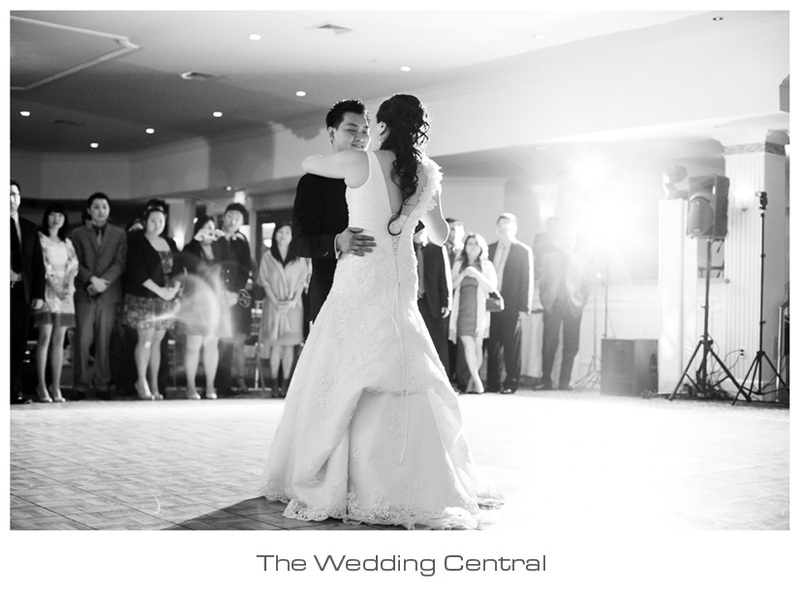 Brenda & Ryan’s Wedding highlight shot and edited by nj wedding videographer Danny. Their wedding, held at Palisadium, was beautiful and flawless. Their portrait photos were shot at Exchange Place in Jersey City. Their ceremony was hosted by Reverend Maureen Jeffries from One Beautiful Day. She held one of the most beautiful ceremonies I have seen. The reception was hosted by Chris Chen from Chris Chen Studios. Chris, Cher Jia Sun and Billy Chung kept the party up beat and the guest very entertained. Photography was done by nj wedding photographer Gabriela Fuentes from The Wedding Central. It was amazing that Brenda created every detail for her wedding, decorations, invitations, etc. Even though, they are chinese, their wedding kept a traditional western style except for the tea ceremony. Knowing how Brenda and Ryan are, I could say that they will share a lovely and amazing live together.